My Feelings on the Raven Cycle by Maggie Stiefvater | Warning: Lots of Me Rambling! Hi friends! So I'm here to explain my convoluted feelings towards The Raven Cycle by Maggie Stiefvater (who's name I've misspelled all my life whoops). If you've been around for a while, you know that sometimes I love it! Sometimes I don't! You never know if it will be on a favorites list or a … Continue reading My Feelings on the Raven Cycle by Maggie Stiefvater | Warning: Lots of Me Rambling! A Monday Discussion | Does Reading Help With Short Attention Spans? Hi friends! I'm here to offer up a single, burning-like-Mary-Winchester-on-the-ceiling* question: does reading books help with short attention spans? *yes I know that was uncalled for Don't get me wrong, if my computer takes 10 seconds to boot up I want to go out and buy a new one. No joke. We live in an … Continue reading A Monday Discussion | Does Reading Help With Short Attention Spans? Books That Need Netflix Adaptations??? | Ft. The Always Amazing Sha From Book Princess Reviews! Hi friends! Sha speaking here, and I’m excited to intro a collab blog post Kaya and I are doing today. The idea all sparked from a recent tweet Kaya sent out. How could I see that and not get involved?? Kaya was so on the ball. Netflix has dominated recently with spot on book-to-screen adaptations. 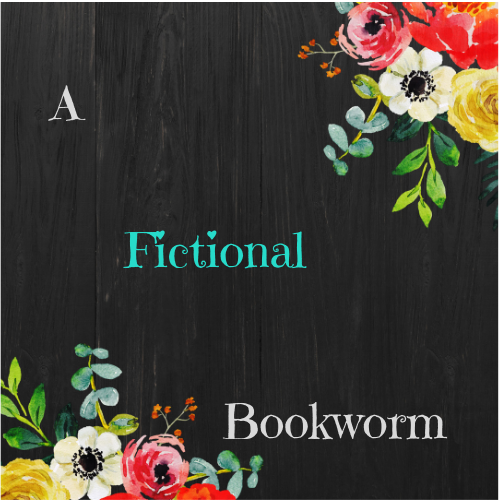 … Continue reading Books That Need Netflix Adaptations??? | Ft. The Always Amazing Sha From Book Princess Reviews! Why Do I Rate Books So Highly??? Hi friends! Today, I'm here to introduce a question that I'm sure puzzles you (because it sure puzzles me): why do I rate books so highly? As a bit of background, here is my Goodreads average for this year so far*: *but of course it's slightly incomplete BECAUSE GOODREADS DOESN'T HAVE HALF-STARS ASDFGHJKL DRUM ROLL PLEASE................................................... 4.17! … Continue reading Why Do I Rate Books So Highly??? Questions I Have For You Guys: Pt. 1! Hi friends! Today, I wanted to make a really interactive post and ask you guys some of the questions pressing down on my mind! If that makes sense! Because I can't English! But seriously, I've been attempting this blogging thing for about four months now and they've been some of the best four months of my life. The book … Continue reading Questions I Have For You Guys: Pt. 1!